Affinage Colour Co-ordinates are a lavish, nourishing & rich semi-permanent colouring collection. 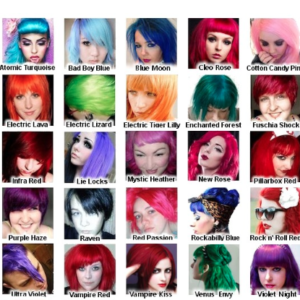 Colour Co Ordinates unique liquid/gel formulation wraps individual hair strands with vibrant shine providing superior adhesion for colour sustainability. Hydrolysed Silk Protein (Diamond Blend), posses treatment repair qualities, hydrating the hair, improving softness, improving texture and gloss. Diamond Blend – Conditions, Strengthens & Protects. Imprint your colour – Treat your hair. Shampoo and towel dry well and apply desired Colour Co-ordinates shade. Process with or without heat for 30 minutes. Longer processing time equals longer lasting brighter results. Rinse and condition the hair. 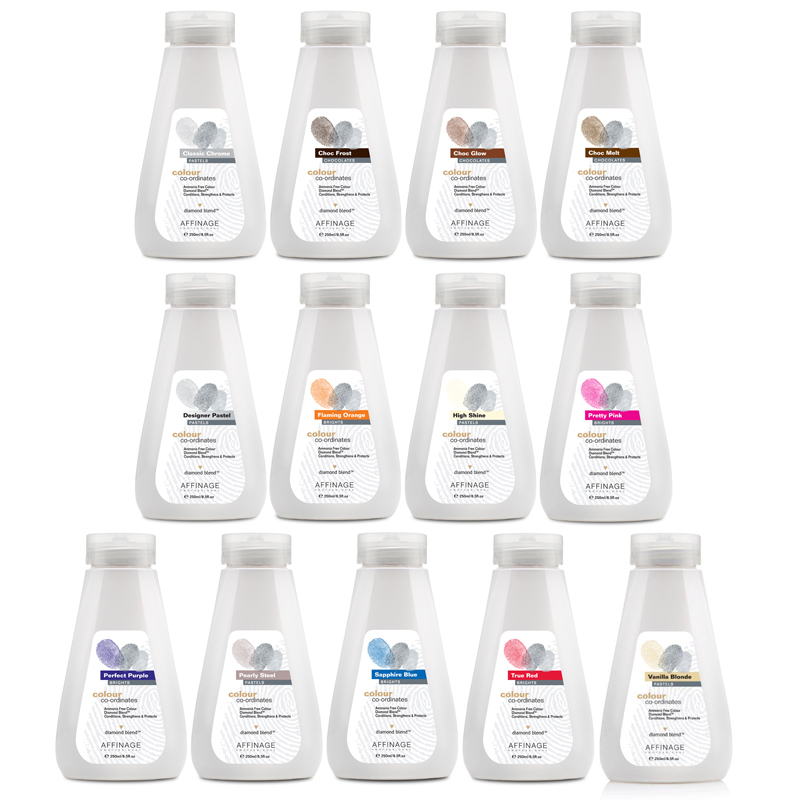 TOP TIP: Affinage Colour Co-ordinates can be mixed with your shampoo or conditioner to refresh your colours shine. 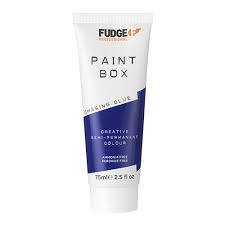 Add 2-4mls of any Affinage Colour Co-ordinate colour to 100mls of shampoo or conditioner. Conditioner will act as a better carrier when mixed with the Affinage Colour Co-ordinates.